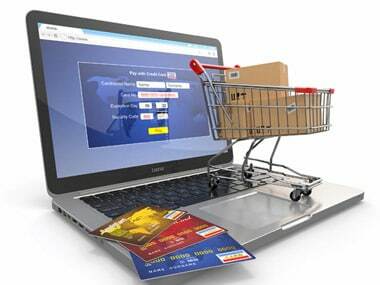 E-commerce companies generated sales of an estimated Rs 9,000 crore (US $1.5 billion) in the festive sale offered last week on most platforms, research firm RedSeer Consulting said on Monday. "E-tailers generated their higher ever sale performance over the five festive days from September 20-24, 2017...For these festive sale days, RedSeer analysis shows that the e-tailing industry managed to generate Rs 9,000 crore/ US$ 1.5 billion of sales," the report said. It added that this translates into a 40 percent year-on-year growth when compared to US $1.05 billion generated in the 2016 edition. 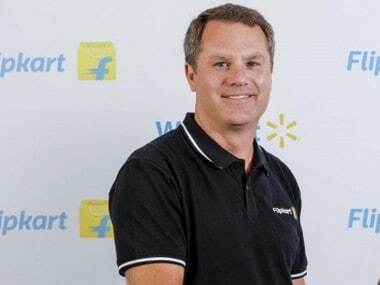 The report said Flipkart Group (which included Myntra and Jabong as well) accounted for 58 percent of the GMV (gross merchandise value) clocked, while Amazon had a 26 percent share. 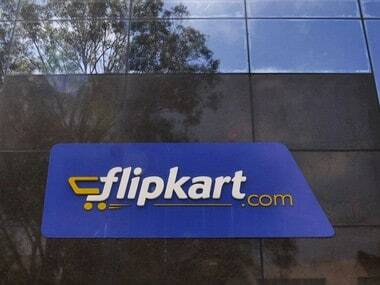 Other e-tailers accounted for the remaining 16 percent of the US $1.5 billion GMV clocked during the five days. 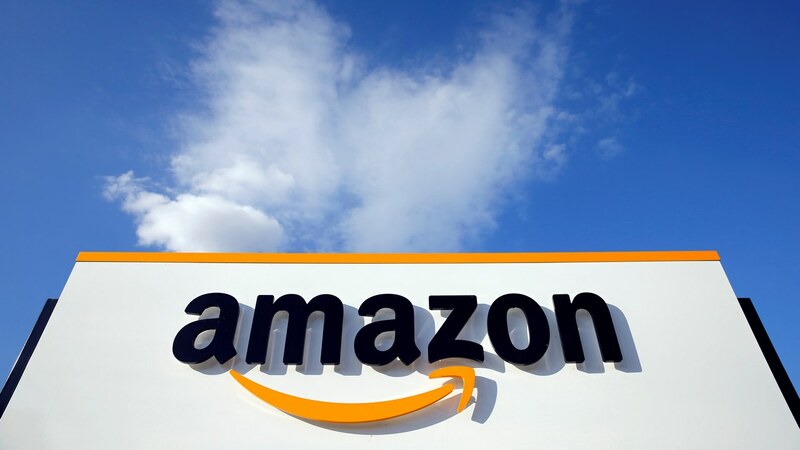 "Driven by their sharp advertising, robust offers and flawless execution, e-tailers have managed to largely match their pre-sales expectations and deliver the biggest sale period ever for e-tailing industry," the report said. It added that this sets up a strong base for enabling robust growth for the sector in the upcoming quarters. RedSeer's analysis, it said, was based on over 9,000 consumer surveys, more than 1,000 seller interactions among other metrics.